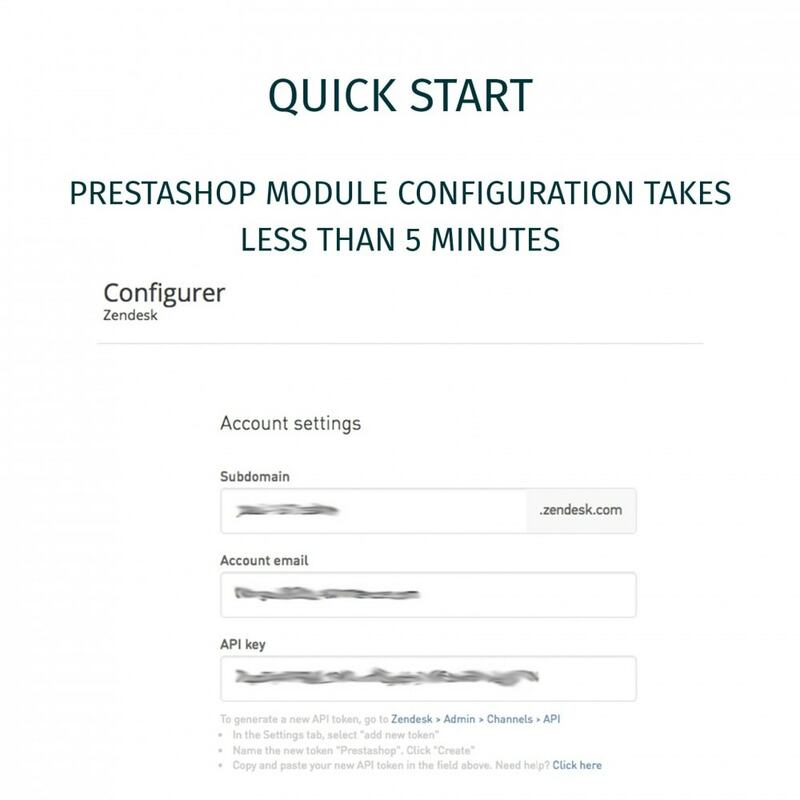 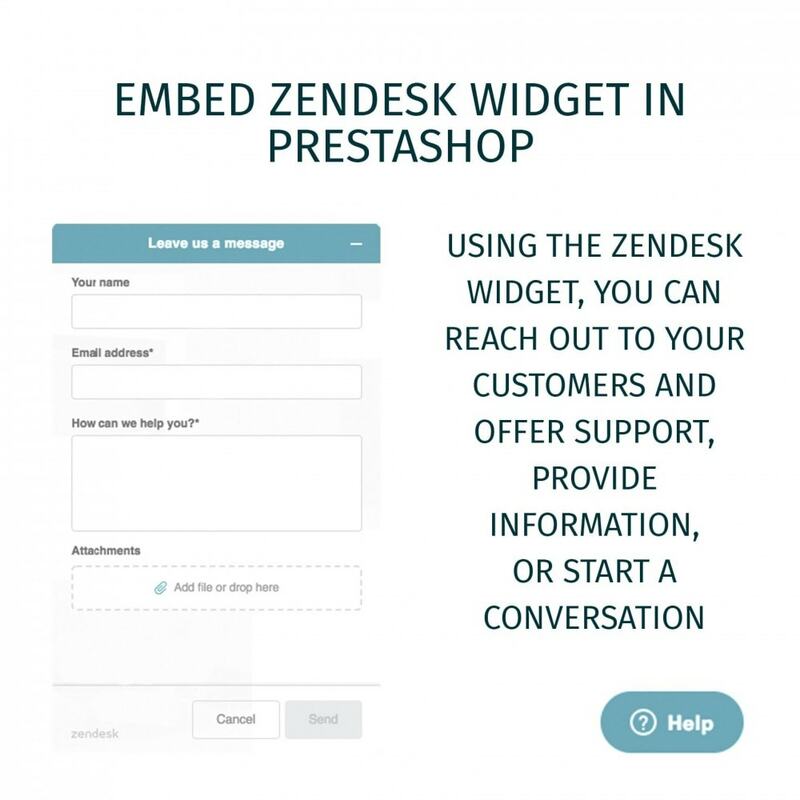 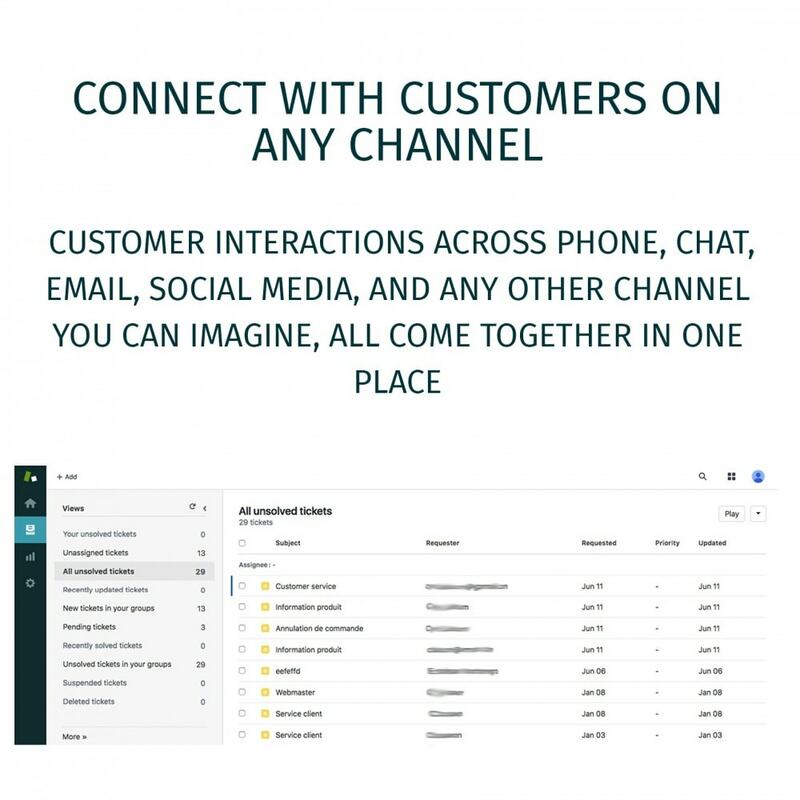 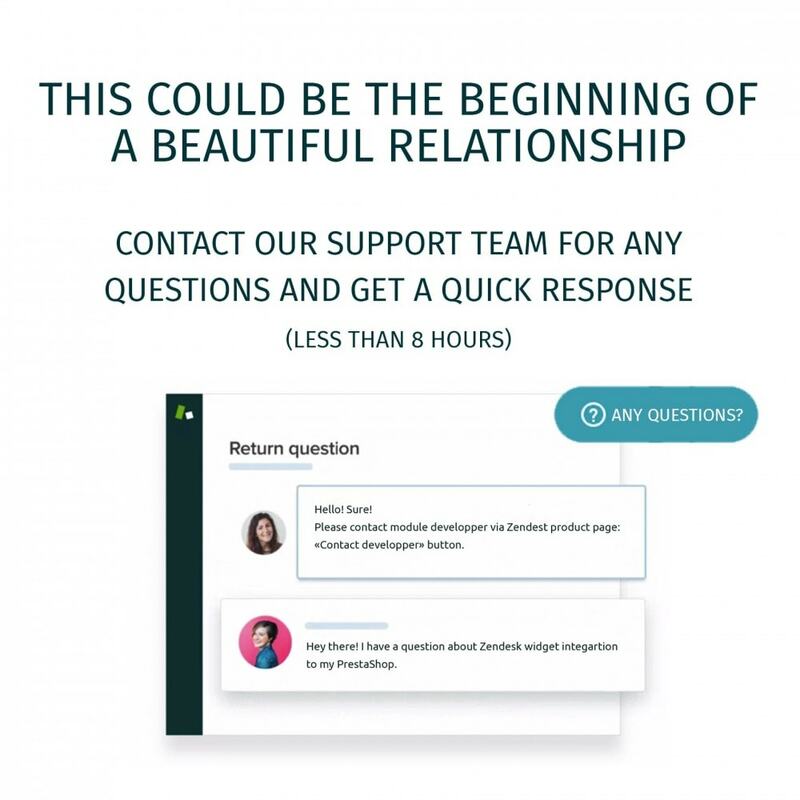 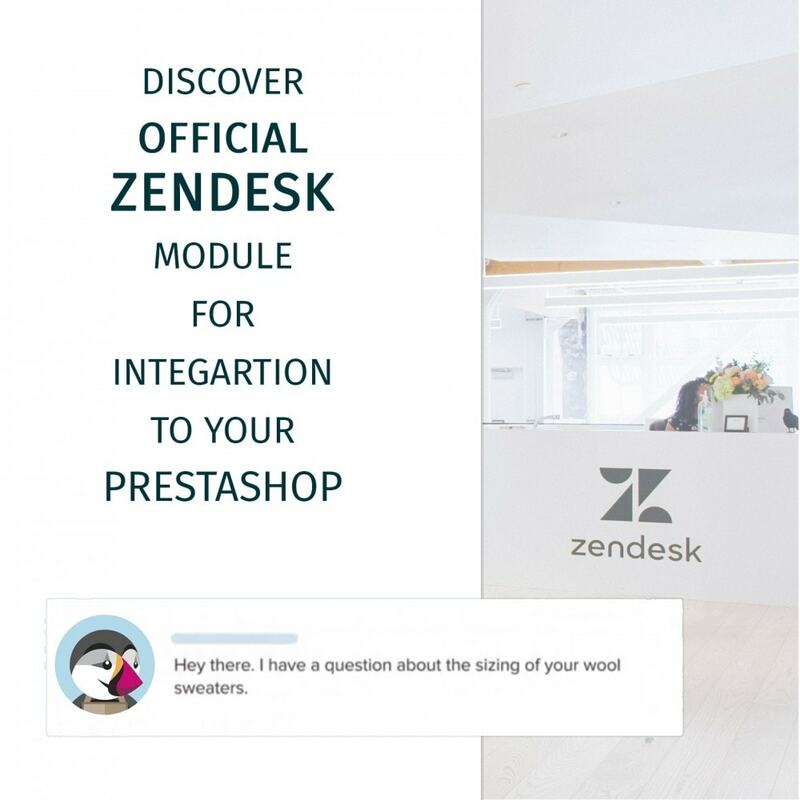 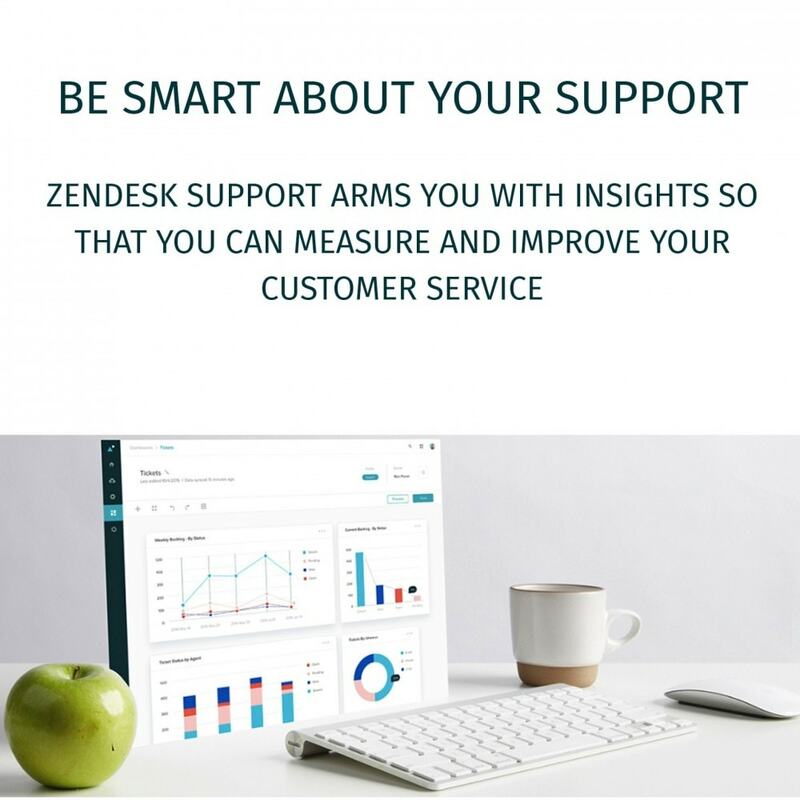 This integration will save customer support agents time and contextualize interactions as they no longer need to switch between Prestashop and Zendesk's interfaces to link a ticket to customer orders. 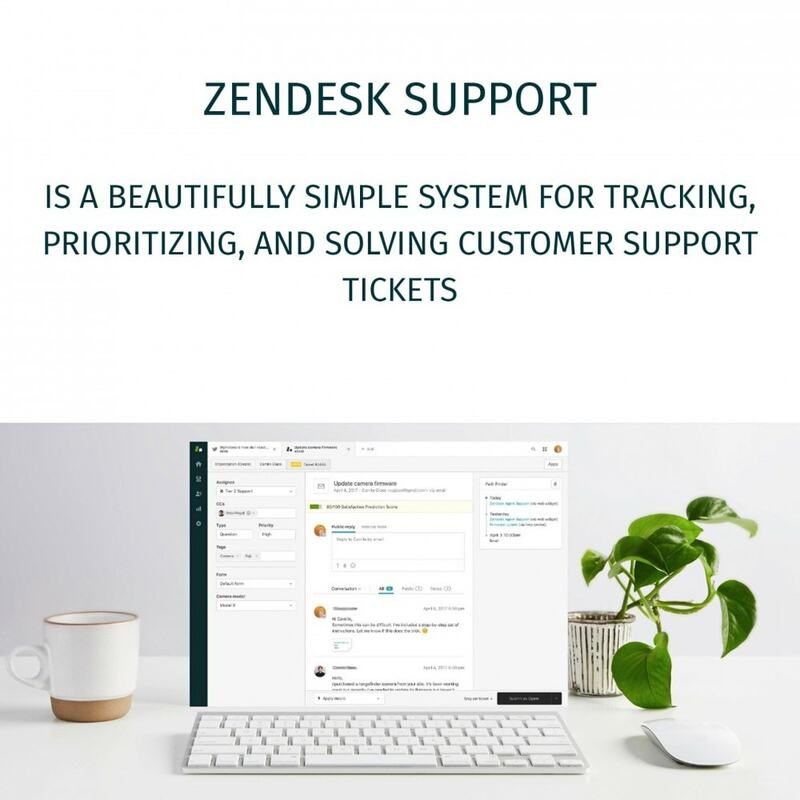 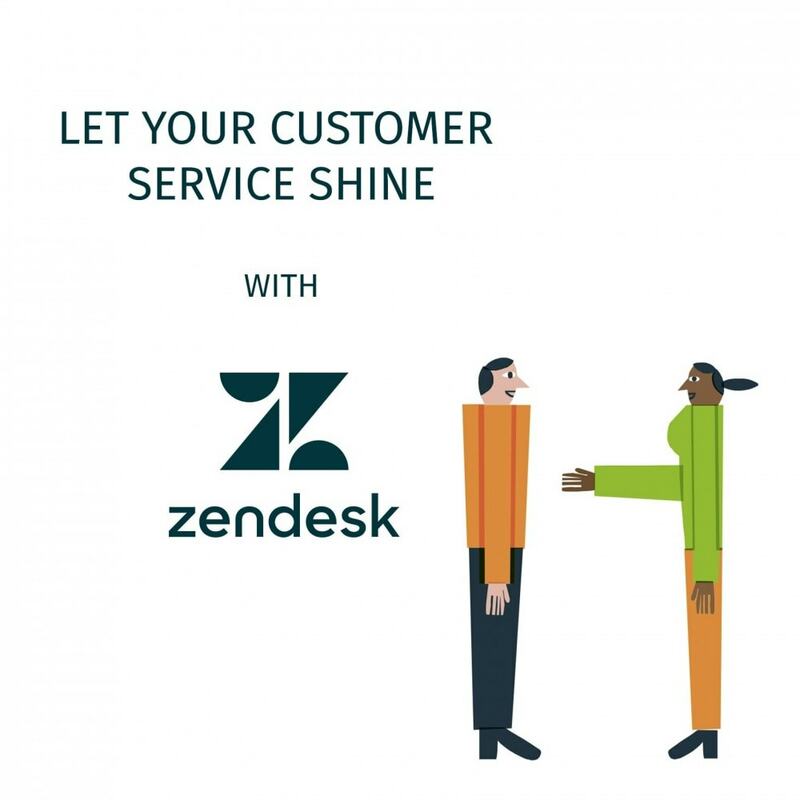 - See recent orders placed by customers inside Zendesk. 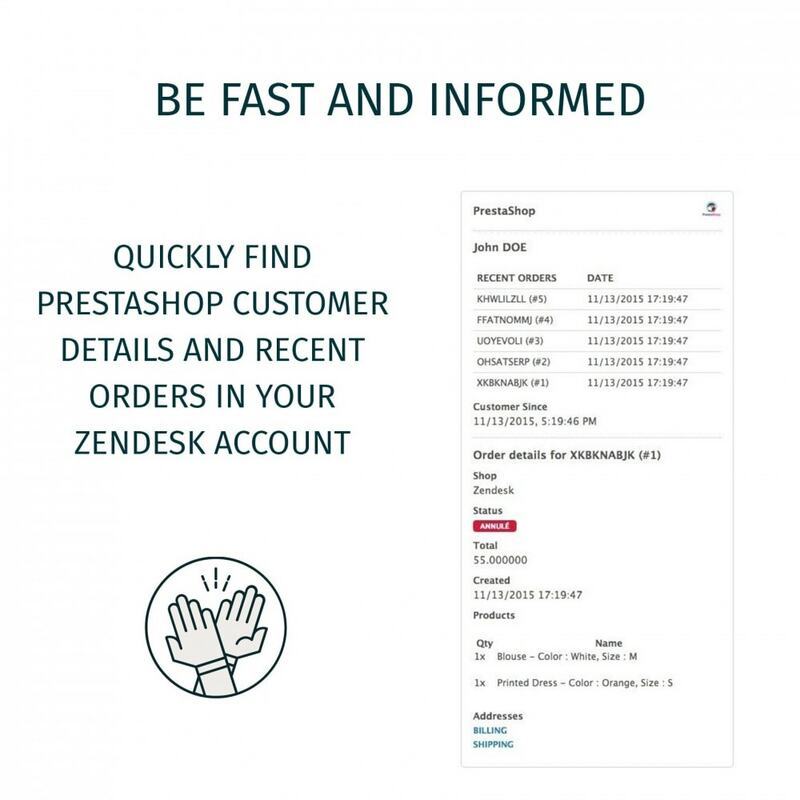 - See order details such as status, total, creation date, and products ordered.